Take advantage of QC Makeup Academy’s exclusive offers! Until April 22nd, enroll in any course for only and take advantage of our lower monthly payments! 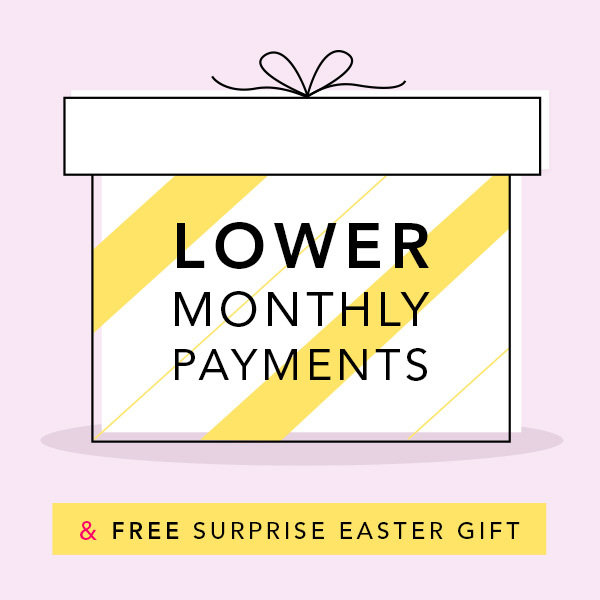 Plus, receive a free Surprise Easter Gift with your course materials. Click learn more to view your possible gifts. Enroll in one of QC’s online makeup courses and receive 50% off all other courses of equal or lesser value! 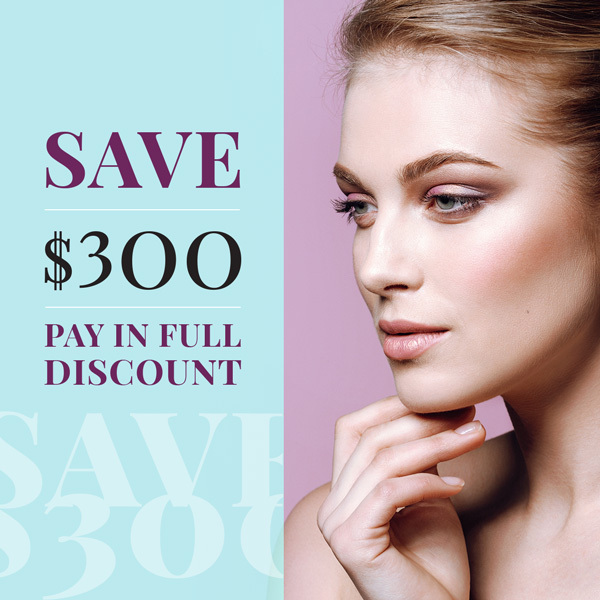 Pay in Full when you enroll in one of QC’s online makeup courses and you’ll receive up to $300 off your course tuition! QC Makeup Academy will ship your makeup course materials for FREE! Simply enroll online and your course texts and study guides are shipped to your door. Looking to enroll with a friend? Groups of two or more are eligible to receive a 25% discount per person when you enroll. Contact QC’s Student Support Team to get started! February 2018 – Available Now! 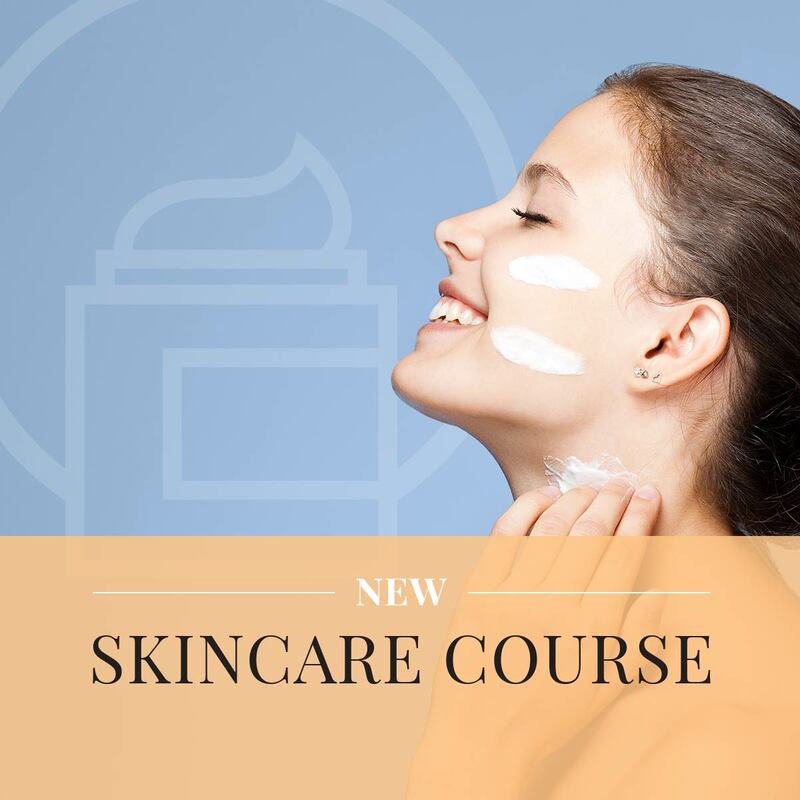 Learn all about the basics of skincare, including skin types, tones, and using the right products for each client. September 2017 – Available Now! 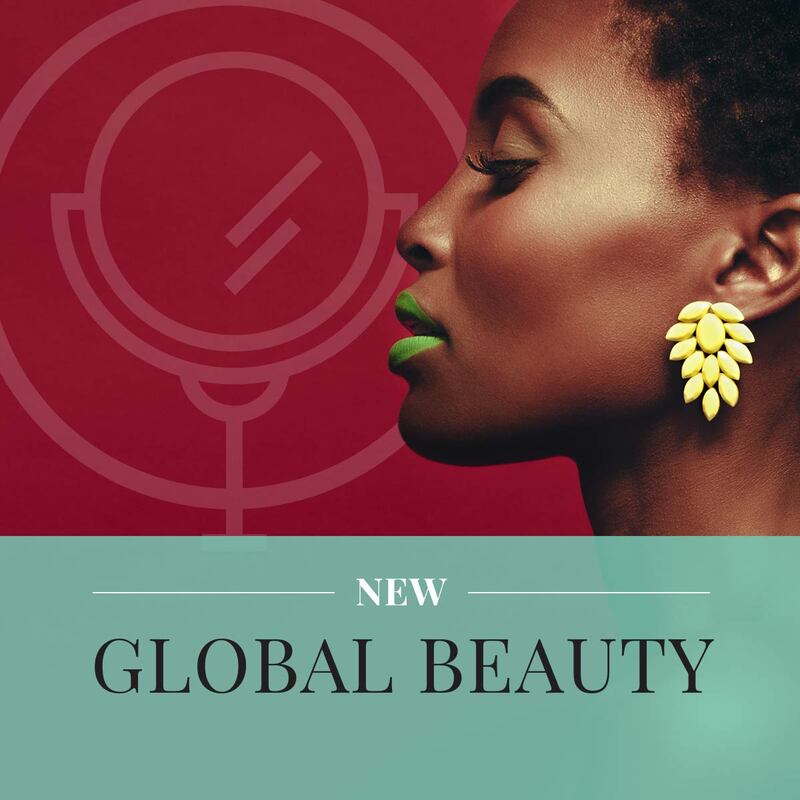 Learn global beauty trends and techniques to offer as a professional makeup artist, including henna applications and more! Get the skills you need to succeed in the makeup industry!